Adreno is now taking bookings for a Tuna Expedition in Mexico, boarding November 11 and disembarking November 19 (7 days, 8 nights). 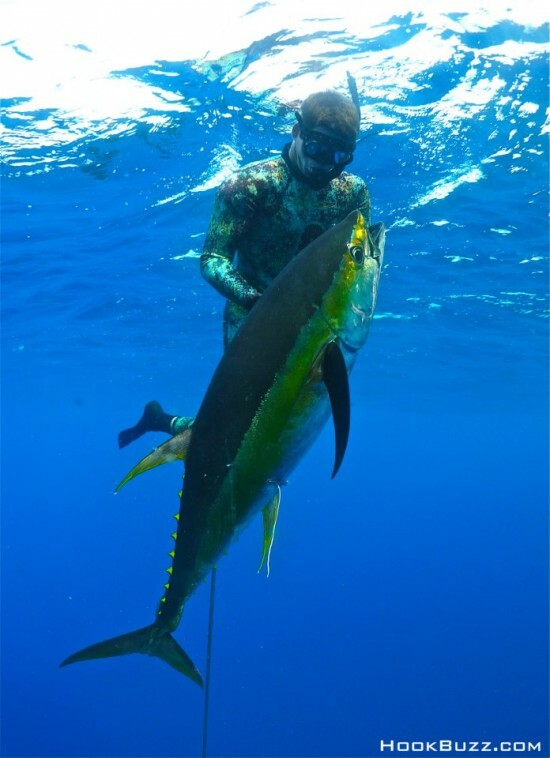 You will be diving for 6 full days aboard a 30ft Catamaran targeting big Yellowfin Tuna alongside world-renowned spearo Cameron Kirkconnell. 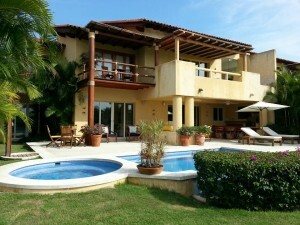 At night, you will return to your accommodation of 2 luxury villas, each with 3 bedrooms and 3 bathrooms. With just 4 other divers on your trip, you will have a great opportunity to land the fish of your dreams. 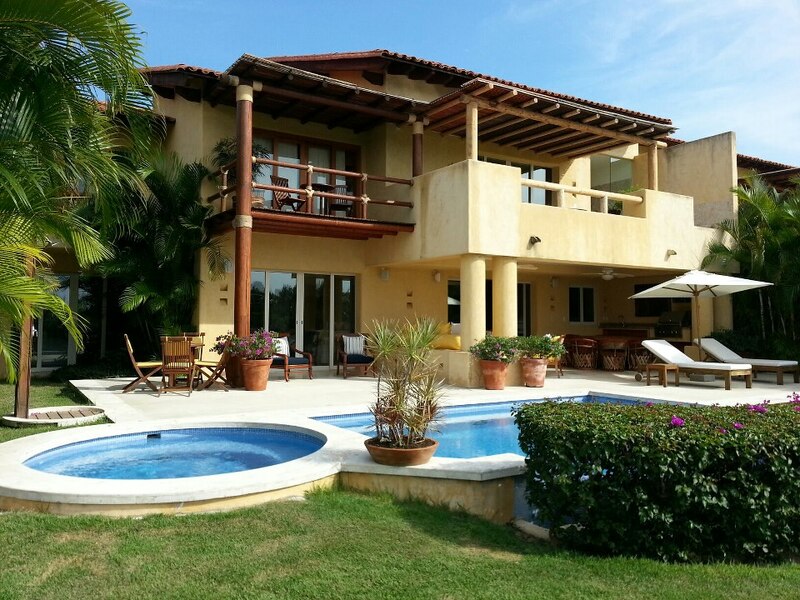 The cost is $3600 per person, not including flights. 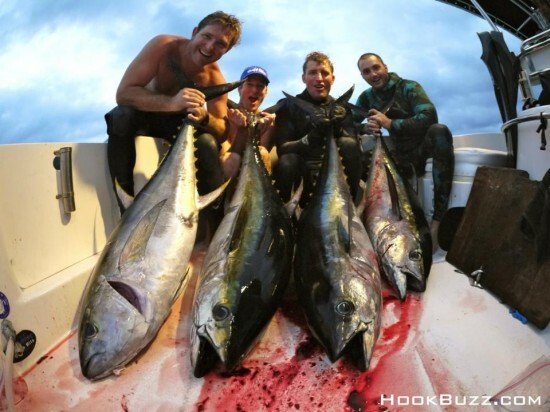 Email robbie@adreno.com.au for more information or to secure your spot on this bucket list tuna hunting trip!